With Perfect Pitch App, you will learn singing techniques and improve pitch accuracy. This app contains 10 Main Features. 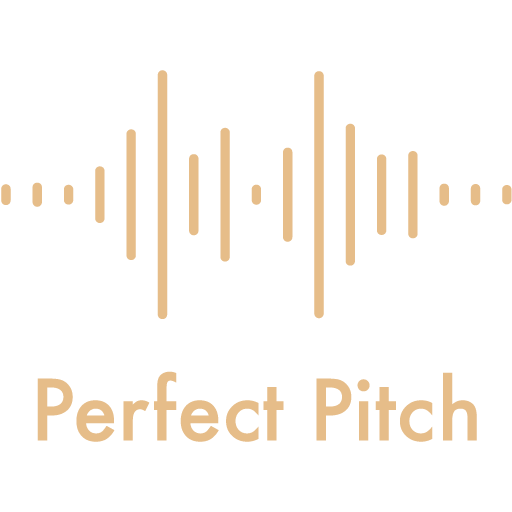 Our proprietary Pitch Detection Technology shows your absolute pitch in real time. You can see what you sing and adjust according to the note easily. Perfect Pitch can now be achieved easily with our technology. Training Program consists of 10 levels, 1000+ ear training and vocal control exercises, build up your musical sense and pitch accuracy. With Perfect Pitch, you have your Personal Vocal Coach. For all Apple Music subscriber, you can sing along millions of karaoke songs in Perfect Pitch. Search for any of your favourite songs and singers and sing along! If you are not yet a subscriber, join Free Trial and sing with us! 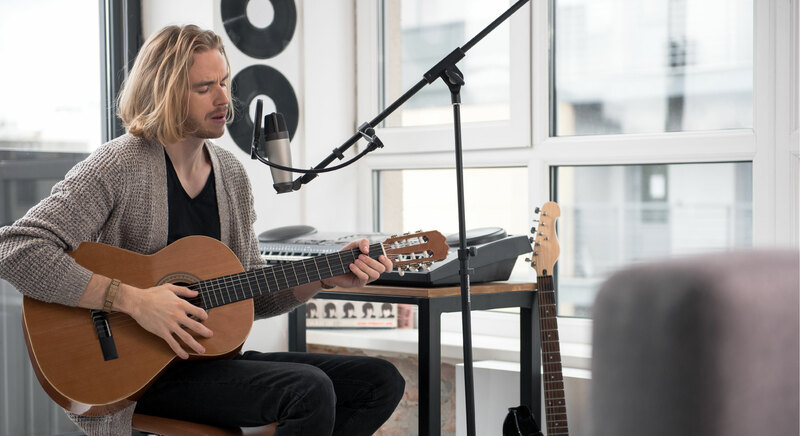 With headset plug-in, you can listen to your own voice in real time. You can also save your singing performance and listen to it. Studio Reverb Effects adds depth and fullness to your sound, makes your voice sounds better. Sing-along songs from your iTunes music library and Apple Music. Search for all hit songs in the top chart or your favourite songs of rock/pop/ hip-hop / jazz / classical, you name it. We will grab you all karaoke tracks and enable allow you to sing along! Daily track statistics for your singing and training performances and scores, so that you can see your progress as you develop your singing skills with us, and listen to your own improvements in vocal qualities. All Classroom Songs are associated with Note Guidance. You can see if your singing is on-pitch in real time! It helps to refine your singing techniques and know the musical notes well. Our absolute pitch detection detects notes in different octaves. You can select your octave range to sing along songs in the correct octave. Ever find it difficult to make appointment with your singing teacher? With Perfect Pitch, you can practice anytime anywhere! Just open the app and ready to go! Monthly Perfect Pitch Experience offers $9.99 yearly subscription for unlock all singing lessons and features.